(formely Asian Express Airlines) (HJ/TMN) (Sydney) 2008 - Current. Photos. Framable Color Prints and Posters. Digital Sharp Images. Aviation Gifts. Slide Shows. 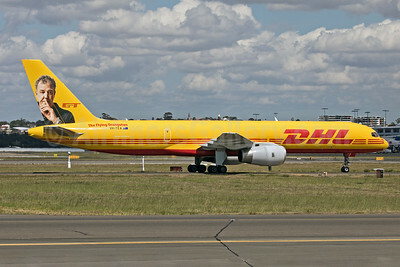 DHL (Tasman Cargo Airlines) Boeing 757-236 (F) VH-TCA (msn 25620) (Jeremy Clarkson) SYD (John Adlard). Image: 940837. 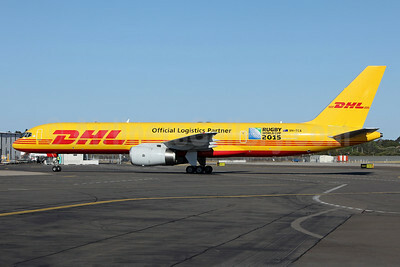 DHL (Tasman Cargo Airlines) Boeing 757-236 (F) VH-TCA (msn 25620) (Rugby World Cup 2015) SYD (John Adlard). Image: 940836. 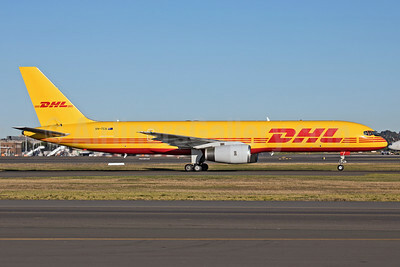 DHL (Tasman Cargo Airlines) Boeing 757-236 (F) VH-TCA (msn 25620) SYD (John Adlard). Image: 940835.